Lucy, Ascion, Varg and YYYY remix the latter’s Intention of Mortal for London’s Weekend Circuit. Stroboscopic Artefacts boss Lucy stealthily gnaws away at Regain until i’s a nervy but determined streak of techno crawling with crack bugs, and YYYY’s Unintended Mix of the title track sees it head off a proper doomy mission. 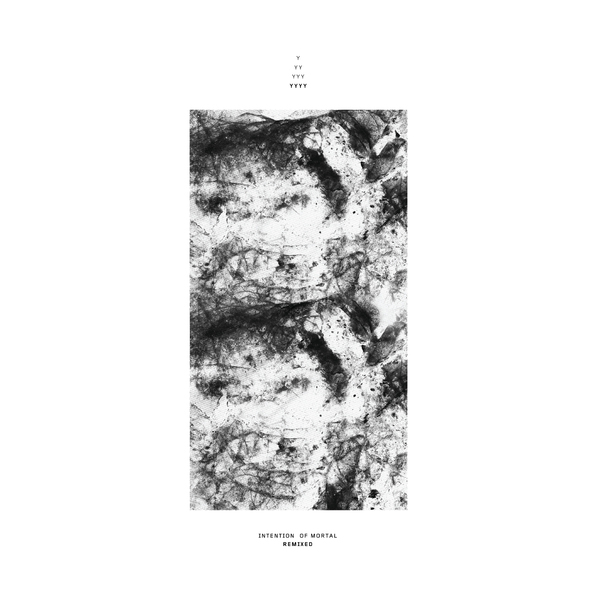 Ascion smartly breaks the 4/4 flow with a stepping, old-stool electro-techno version of Stone Relief on God’s Face vaulted with lush, Autechrian pads, and Varg masticates Reach For Forgiveness to within an inch of its life, but it’s still standing.